Well, when it rains it pours. 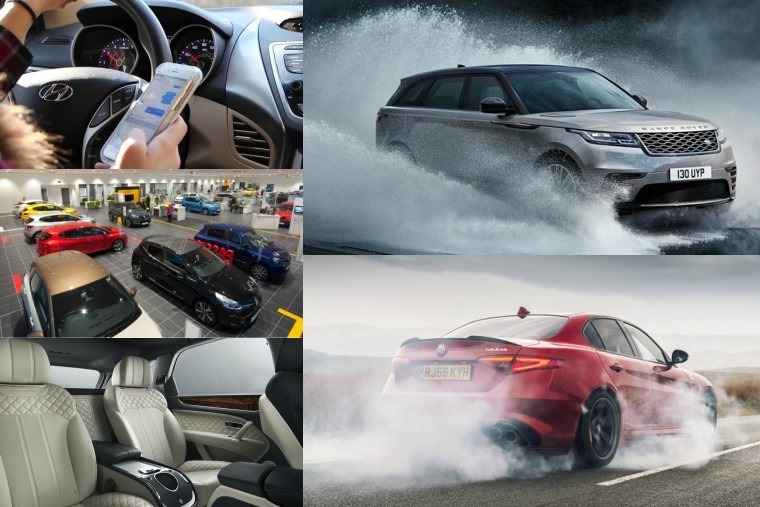 And no we’re not talking about the notoriously awful weather in Greater Manchester, we’re talking about the amount of automotive news that has been flooding your feed all this week. 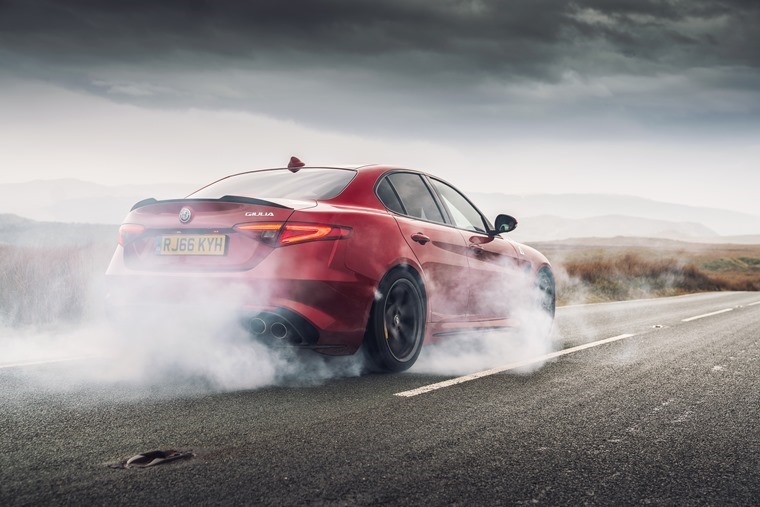 If you’ve found it hard to keep up with the amount of new car reveals, reviews, and legal changes we don’t blame you, and that’s why our famed weekly round-up is here to blend it all down into one nutritional smoothie of automotive abbreviation. One of the biggest changes to kick off the month of March has been changes to how drivers caught using their mobile phones will be prosecuted. From the 1 March, any driver caught using a mobile phone behind the wheel faces six points, a £200 fine and will have no option of an awareness course whether you are making a call, using it on loudspeaker, texting, filming, taking a picture or using the internet, and the law applies even when you are sitting stationary in traffic. Drivers caught breaking the new law for a second time potentially face a £1,000 fine and a six-month driving ban. The bad news for young motorists in all of this is the fact that if they are caught this one mistake will cost them their licence as six points is enough to revoke a driving licence if you have had it less than two years. 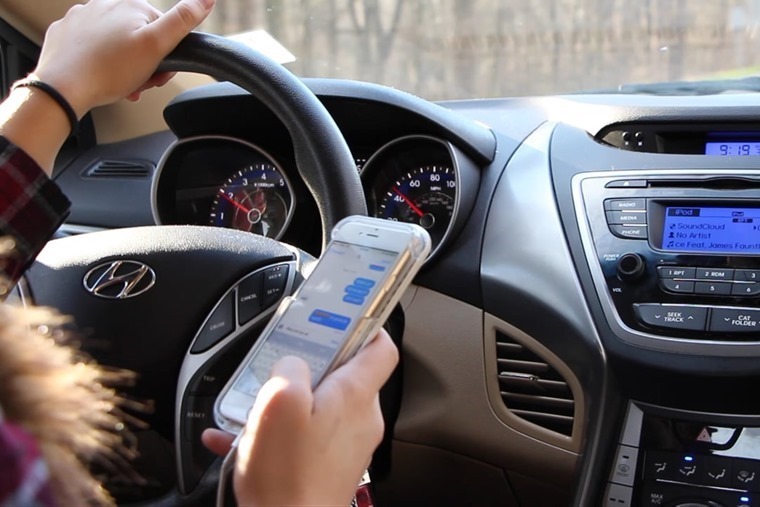 The new law comes just months after 7,966 drivers were caught using their phone behind the wheel in a single week in January. This nationwide crackdown was aimed at raising awareness of the harsher law before it became compulsory. All in all the message is clear: Do not use your mobile phone AT ALL while driving your car. Another ban, albeit one that has caused a bit more confusion, involves changes to the rules on booster seat use. First and foremost, the change doesn’t affect existing models of seats or cushions and doesn’t mean that they are unsafe or illegal, so you are fine continuing to use those. The rules only apply to new products being sold. 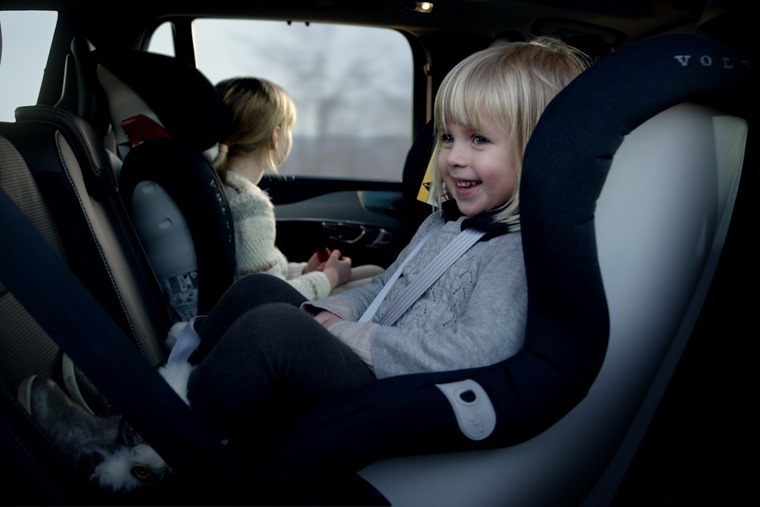 So don’t panic, you don’t need to buy a new booster seat and you will not be breaking any laws if you continue to use existing booster seats that comply with the existing regulations. 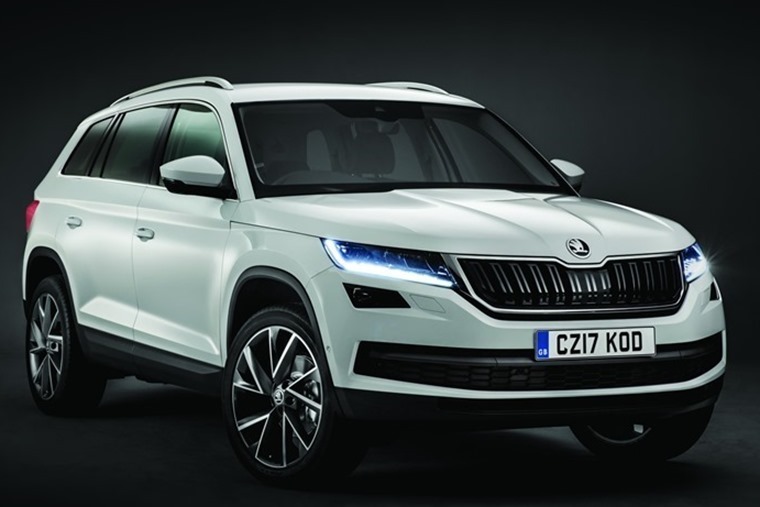 It’s not all doom and gloom this week though, as the 1 of March also brought with it the new 17 plate, seen here on a lovely new Skoda Kodiaq. With changes to Vehicle Excise Duty (VED) coming into effect from 1 April 2017, this year we’re expecting the bumper registration month to be more hectic than ever. Hefty first-year payments are being introduced across the board, with the exception of vehicles that produce 50g/km of CO2 or less (mainly EVs), which will still benefit from their zero-emission rates. So, in what will be the biggest shakeup to VED in over a decade, is there a way of getting your hands on a sparkling 17-plate car and avoid a tax hike? The simple answer is yes – our in-stock lease deals can help. 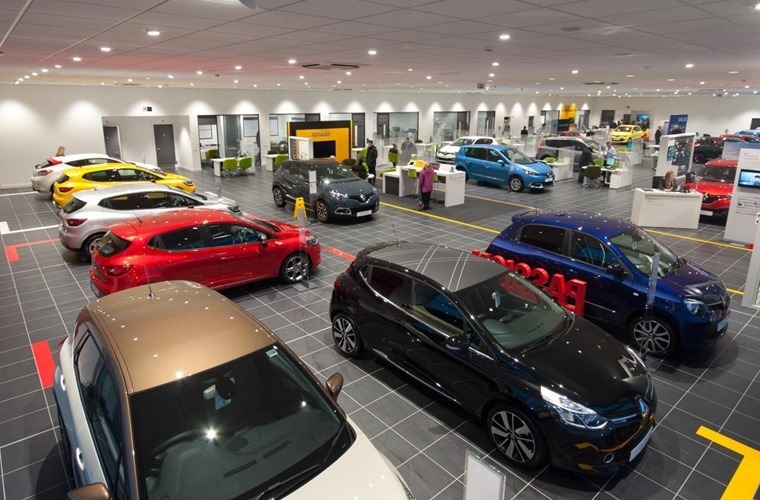 These offers are on cars that are available right away for fast delivery meaning you can avoid the wait AND hefty first-year payment on your shiny new 17-plate car. Unfortunately, one car you won’t be able to get before the tax change is the Velar, a luxury new coupe-SUV from Range Rover. Positioned between the Evoque and the Range Rover Sport, the Velar looks to exemplify elegant simplicity while touching on the hallmarks that have made the brand such a popular one. Perhaps the first thing you notice is the elongated nature of the design – it’s 4,803mm in length which is five centimetres shorter than the Sport but the roof is only a mere 5mm taller than the Evoque which is next to nothing when you think it’s to fill a gap in the Range Rover, erm, range. This means the driving position isn’t as high as some might hope/want from their Range Rover but thanks to the lowered base it still retains the kind of comfort and headroom you would expect all throughout the SUV. 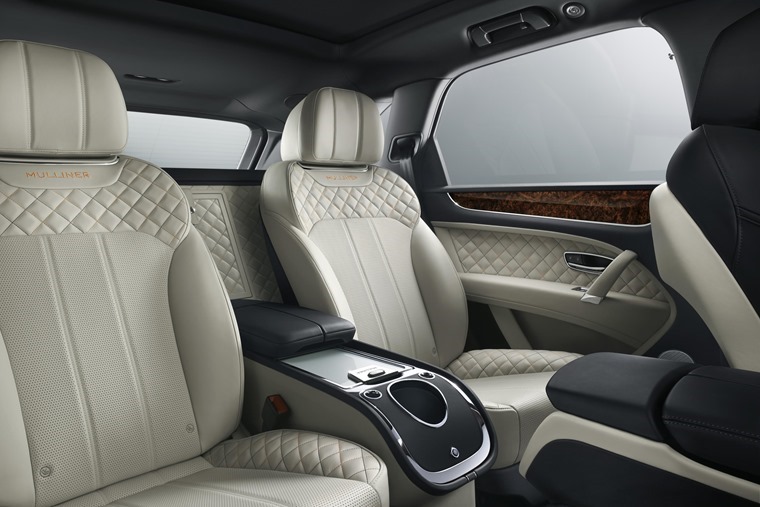 Inside the Velar it’s business as usual, offering the kind of class and refinement you know and expect a Range Rover to offer. 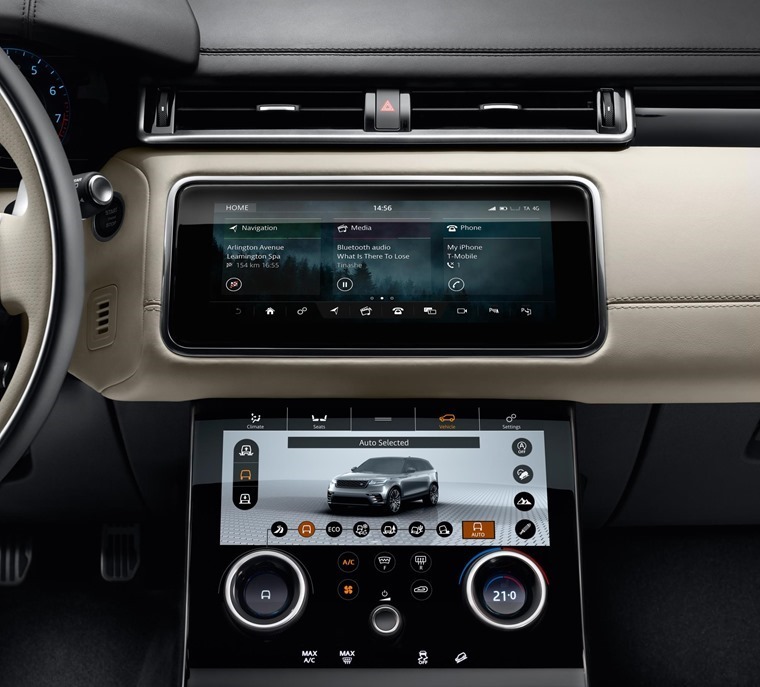 Front and centre of the cabin is a state-of-the-art Touch Pro Duo infotainment system, featuring two high-definition 10-inch touchscreens for unrivalled functionality and intuitive operation. The landscape touchscreen will show the usual info – satnav directions, radio stations and the like – and allows the driver to prioritise key information whether that’s a two-dial layout with an information panel in the centre, a one-dial layout flanked by dual information displays, or a full-map view when navigating. On the other hand, the portrait touchscreen acts as a replacement for the various knobs and buttons you find inside a car, creating extra space in the centre console. That means it controls everything from heating to suspension and transmission. At its most basic spec, the Velar will start from £44,830 which is almost £15,000 more than the most basic Evoque, but similarly about £15k cheaper than the entry-level Range Rover Sport. 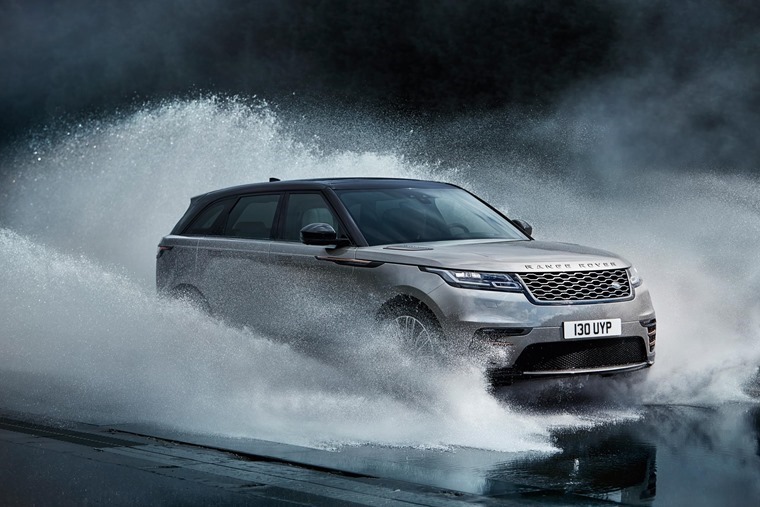 No wonder that Land Rover are looking to the Velar to fill a useful gap in its pricing structure. As nice as it is, the Range Rover Velar doesn’t come anywhere close to offering the amount of luxury and class the Bentley Bentayga Mulliner does. With 22in alloy wheels and unique chromed bumpers, the opulence extends once you sit in the back with the Mulliner’s interior capable of conjuring up “six distinct moods”, thanks to 15 different colour combinations. If that isn’t enough, a quick glance in the back reveals an illuminated drinks chilling cabinet with its very own Crystal flutes. At £135,000, it will be available to a lucky few later in the year. But is that enough to make you fall in love with a car? As for me, all I’ve stolen is your time. Enjoy the weekend!